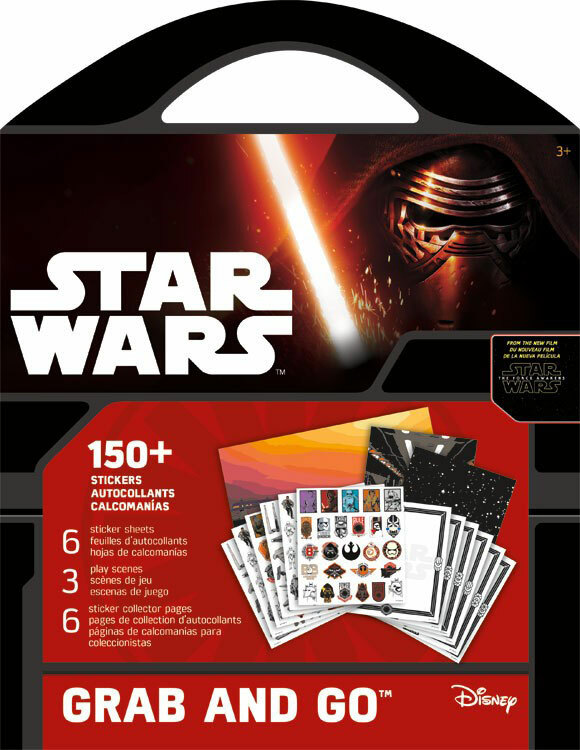 Star Wars Grab & Go Travel Activity Book! Hours of fun with Darth Vader, Han Solo and Luke Skywalker . These travel books are hot sellers across Canada and provide endless hours of back seat quiet time. Look for them in MapArt racks across the country.